The majority of wells can be classified as being either bored or drilled. Although there are other types of wells, I will focus on these two, as they are the most common. The diagram on the top right shows the modern construction of a drilled well. If you were to have a new well drilled, it would look very similar to this. Well construction is constantly changing to comply with new regulations in the interest of health and safety. Thirty years ago, most drilled wells were constructed completely below ground with a concrete ring and lid concealing the well chamber. Some wells did not even have a chamber and relied on a well seal buried four feet under ground. These wells have their problems for several reasons. First of all, they are difficult to locate if you dont have any records of where they were drilled. Secondly, they rely on a well seal to protect the aquifer from contamination. Even if the well seal looks to be in good shape, there is a good chance that it is not water tight. Accessability of pumping equipment and well maintenance are also made difficult by their construction. To chlorinate the well, you will likely have to remove a heavy concrete lid and locate a vent (if equipped) to administer the chlorine. To pull out the pumping equipment you will have to loosen and remove the well seal. Removal of an old seal can sometimes take over an hour, even for a professional. Recent awareness through the media and recommendations by well contractors have influenced many people to have their well extended to comply with the updated regulations. This makes well contamination less likely and accessability to pumping equipment within the well much easier. The extension consists of welding on a coupling and a section of well casing the same diameter of the existing casing and extending the well 16-18 inches above ground. 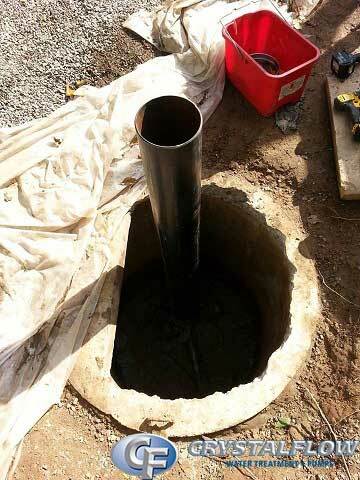 The contractor will install a pitless adapter, well cap and reinstall the pumping equipment to achieve proper operation. 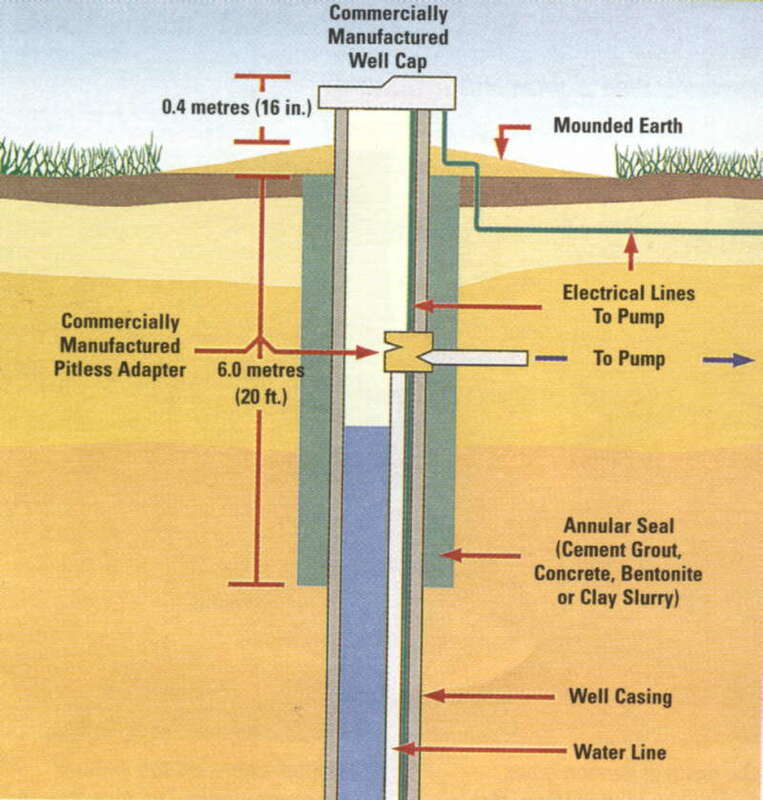 Any professional in the groundwater industry would agree that it is a worthwhile modification to extend an existing drilled well. 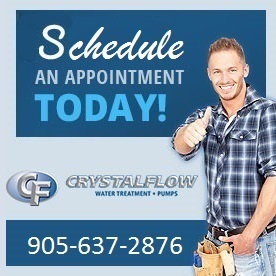 But a common misconception is that it will completely protect your well from contamination. No well is immune to contamination. New wells are subject to contamination just as older wells are. The difference being that they are less likely to be the “source” of contamination. Underground aquifers can be miles long with thousands of people sharing a source of groundwater. If even one of these people have a poorly constructed well, it can introduce bacteria into the aquifer and contaminate the surrounding wells. 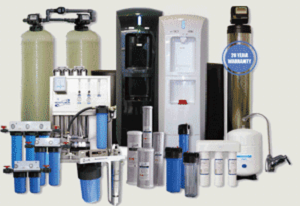 It is important to protect yourself and family from drinking contaminated water. This is why water treatment in the house is so important. You never know if your water source may become contaminated. Bored wells are even more likely to become contaminated than drilled wells. The bottom right diagram shows a typical modern bored well (click on diagram to enlarge). These wells do not penetrate the bedrock and rely on groundwater that isfiltered by sand, clay and soil. They can be as deep as 120 feet but typically are between 30-50 feet. They are more suceptable to bacteriological contamination for two reasons. First of all, since they rely on water that is above the bedrock, the water has a more direct path from rainfall to consumption and in turn spends less time being filtered by the ground. 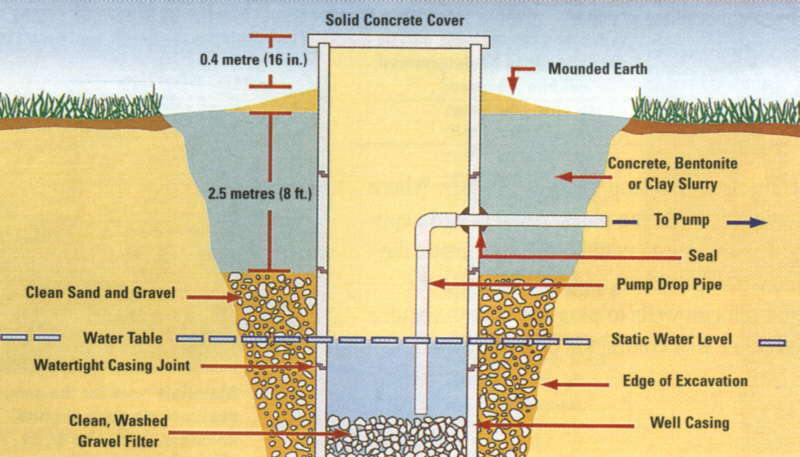 Secondly, most bored wells are not properly constructed and sealed to prevent entry of surface water. 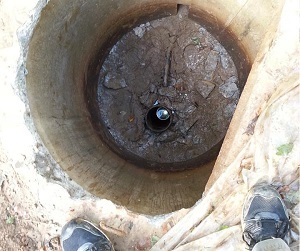 This entry occurs from wells not elevated high enough above the surrounding ground, and spaces between the cement rings leaking surface water into the well. 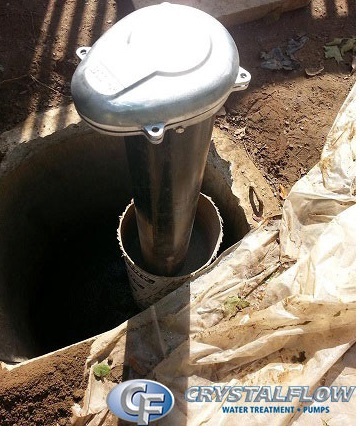 If you have a bored or dug well, bacteriological contamination is almost guaranteed. It is difficult and costly to update an older bored well to current standards. This is why water treatment with the use of an ultraviolet stelizer is a practical solution to bacteria in your drinking water.